"To my Favorite Person, Happy New Year. 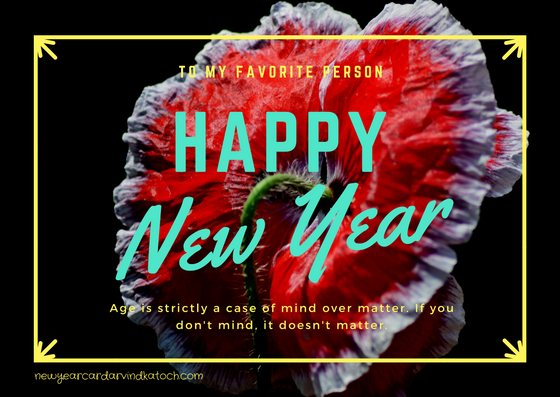 Age is strictly a case of mind over matter. If you don't mind, it doesn't matter."